The sidewalks don't look too much different than they did before the nor'easter snow storm. Although Western Avenue, my route to work, has the last sidewalks they plow. And all the snow plowed off the roads ends up on the sidewalk. 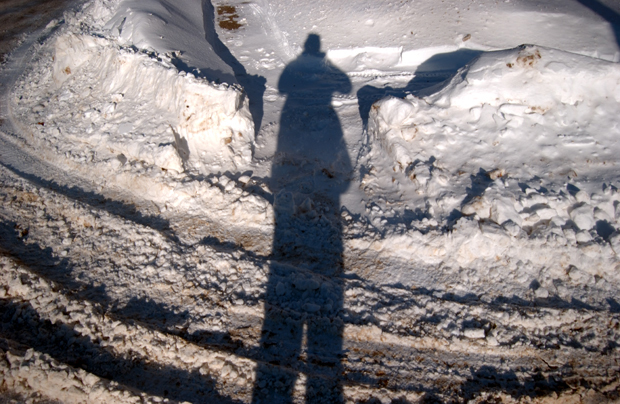 While walking to work on Tuesday, some times I was a couple feet above rush-hour traffic, sometimes I was a couple feet sunk in the snow. A little bit of this. A little bit of that. 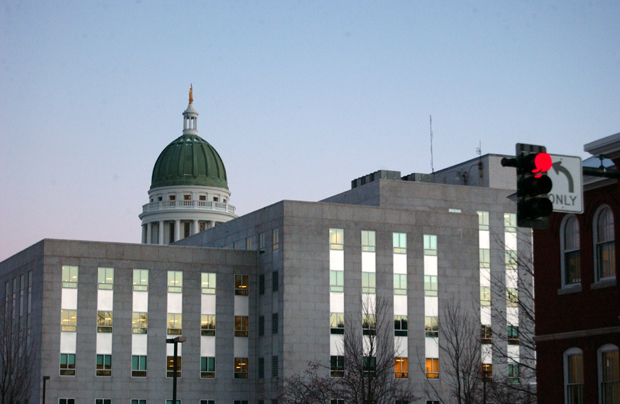 Tuesday, I was down by the State House, Maine's capital building in Augusta Maine. My friend Kevin called and told me he was getting married to his girlfriend Iona. Kevin is a photographer, most of the time at the Capital Building in DC. We all graduated from the Corcoran College of Art. Making Mounds: Was mound building mostly happening with northern ancient people? I forget, but it would explain a lot, except the masonry work. 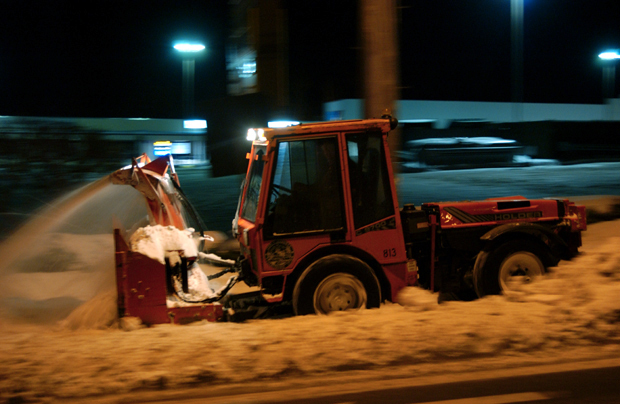 On my way home from work, I caught up with, and passed an Augusta Maine municipal sidewalk-snow blower. It was a little after 1 a.m.